GoGas Industries’ KMI Range offers premium efficiency in a direct fired infrared heater. 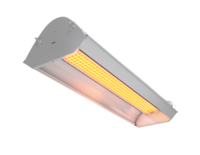 The KMI Range is among the most efficient of its kind in the industry with a radiant factor in excess of 81%. 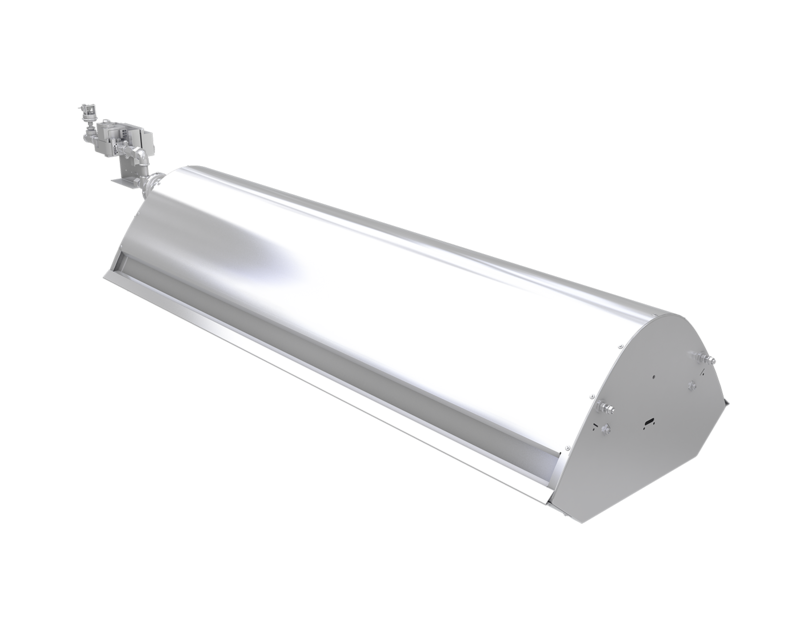 For high bay and outdoor applications the KMI Range has no equal. 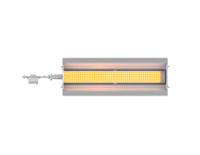 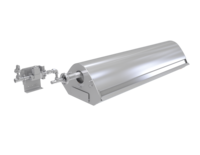 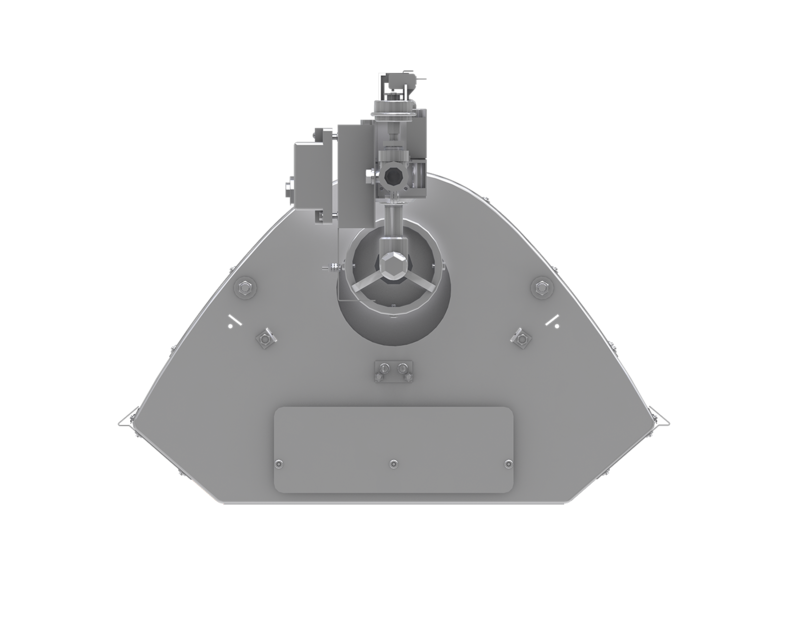 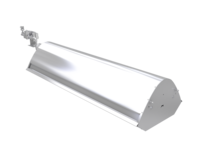 With its 100% insulated reflectors, maximum preheating of the mixture and optimum combustion; the KMI heaters exceed all standards in the direct fired IR market. 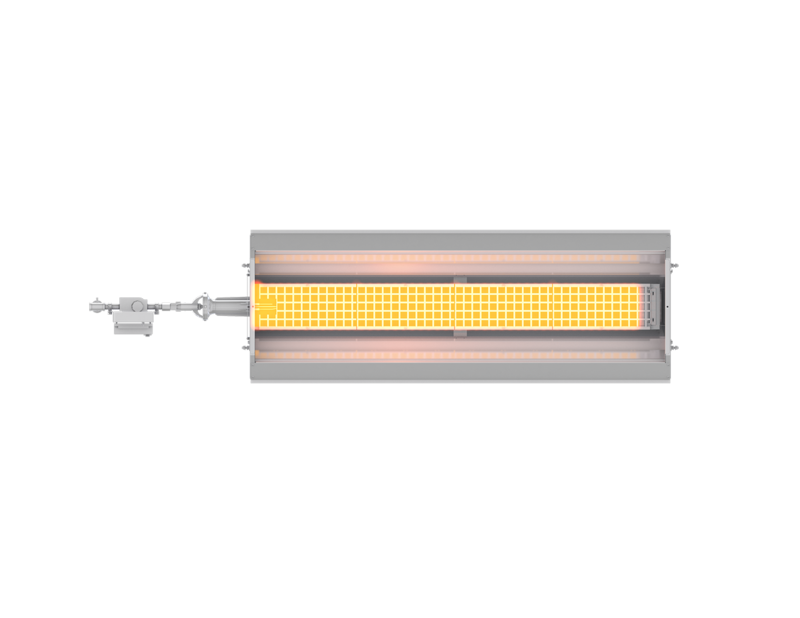 Directed heat for cold spots in industrial and commercial applications.